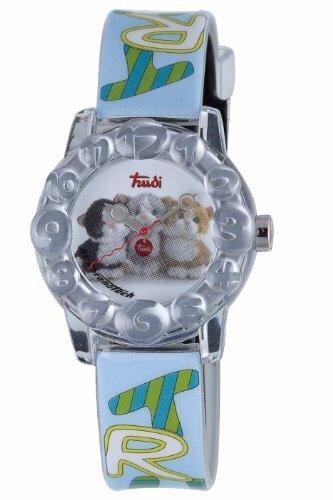 Trudi Kid's Three Kittens Watch, Light Blue by Trudi at Blood of The Young. MPN: CT.6293B/51. Hurry! Limited time offer. Offer valid only while supplies last.